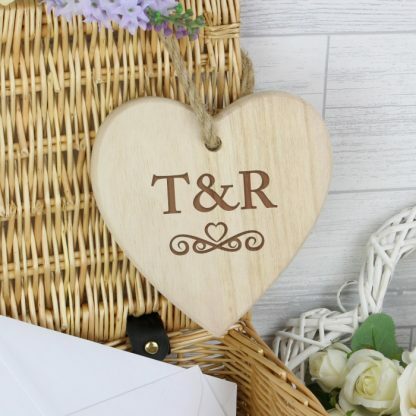 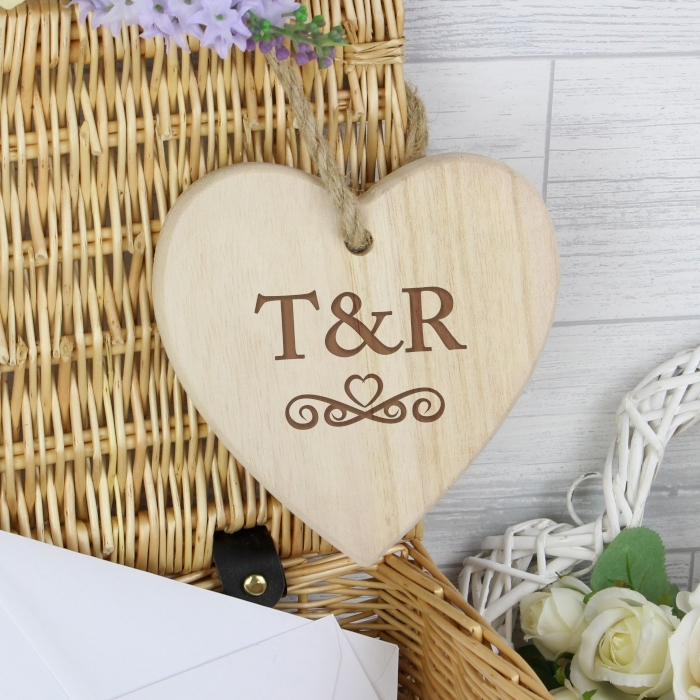 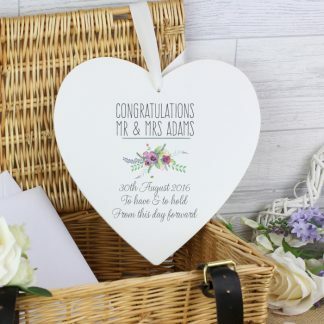 Our Personalised Monogram Chunky Wooden Heart decoration, would make a great gift to a newly married couple or for a loved one on Valentines day. 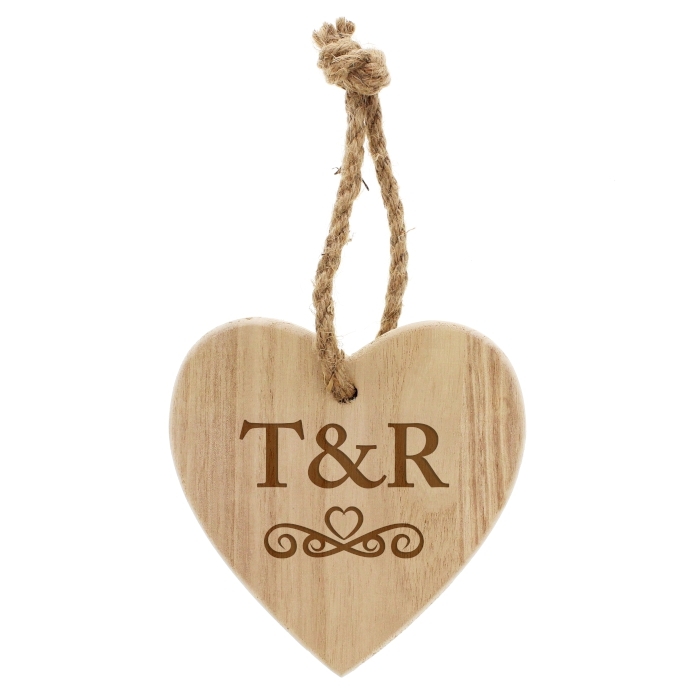 This Chucky Wooden Heart Decoration sign is supplied with rope attached, ready to hang. Comes with a rope ready to hang. 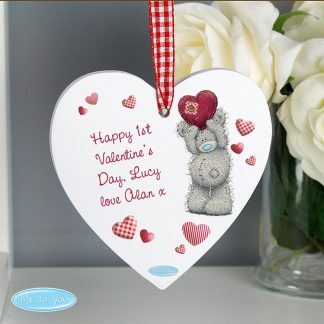 New Home, Birthdays, Weddings, Valentines.